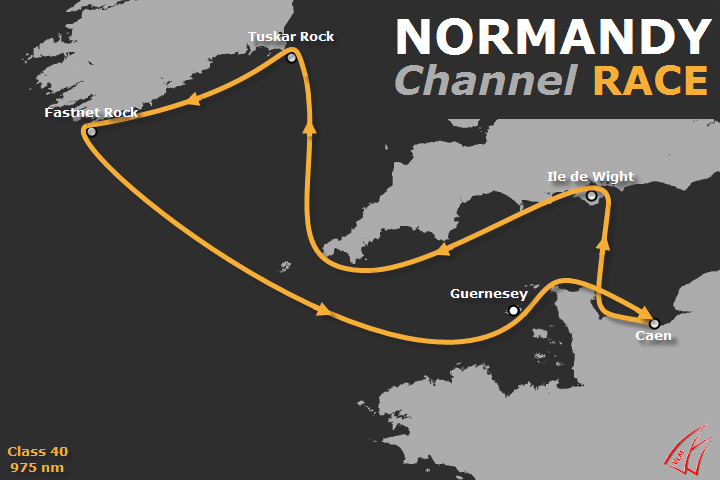 Concise 8 enters the 2018 Normandy Channel race! 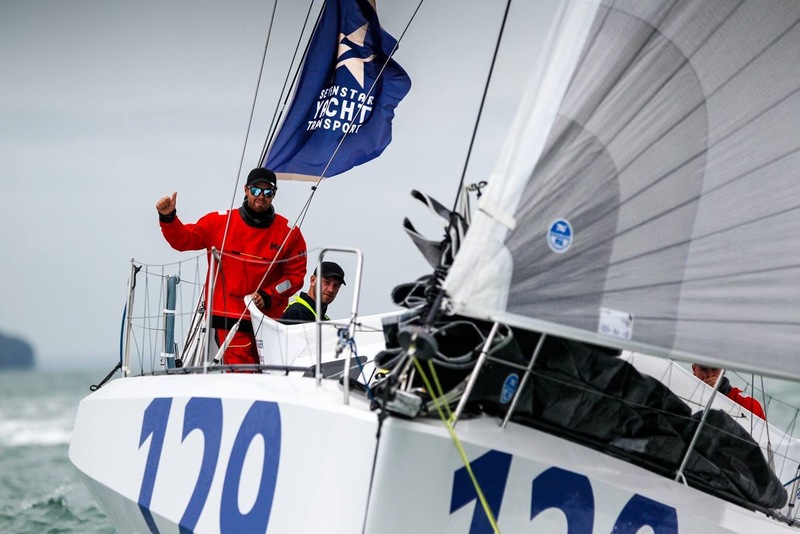 Team Concise has a long history in the Normandy Channel race. 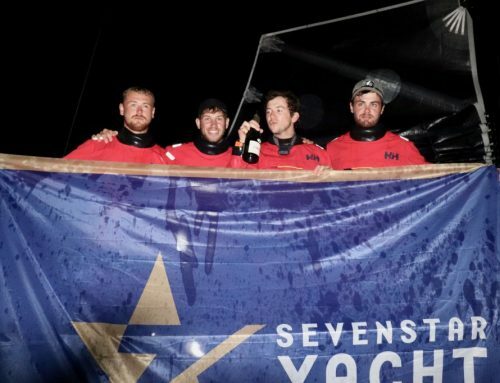 Ned, with co-skipper at the time Sam Goodchild, sailed an incredible race to win the 2012 edition, snatching victory in the final stretch from experienced racers and team friends Miranda Merron and Halvard Mabire on ‘Campagne de France’. 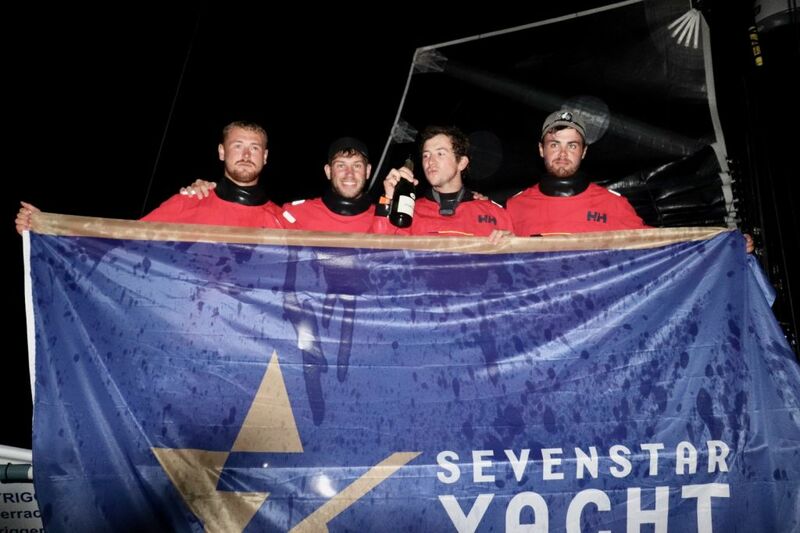 This close racing and hard fought win summed up nicely what the Normandy Channel race is all about. The race both starts and finishes in the French town of Caen, in Normandy. Well know for its delicious ‘Calvados’ apple brandy and famous WWII battle grounds, the town centre provides the ideal race village location. 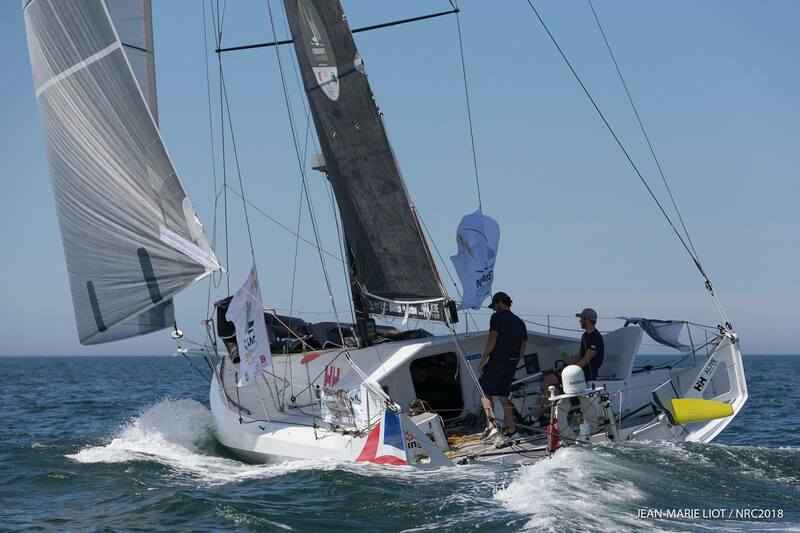 The spectacle really starts when the boats parade down the famous ‘Ouistreham’ canal, before heading off at the gun to the first turning mark off Barfleur. 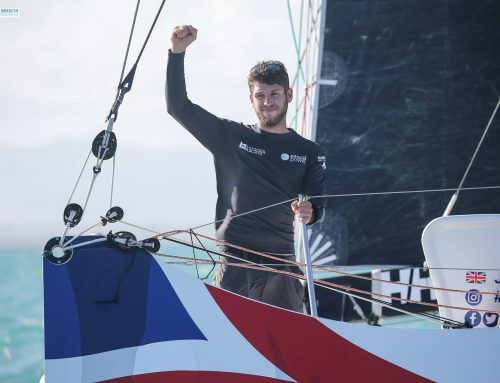 This is when the fleet starts to spread out, with a quick dash across the channel before turning West around the Isle of Wight and negotiating the tricky waters of the Solent – a real home advantage for any Team Concise boats. 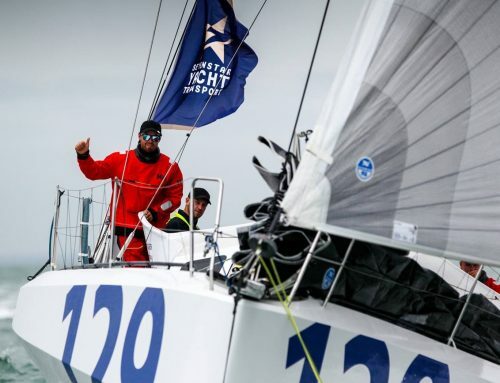 After following the South coast of the UK and turning up the Irish sea to head for Tuskar Rock, the fleet then battle it out along the South East coast of Ireland on their way to the infamous Fastnet rock which is left to Port. 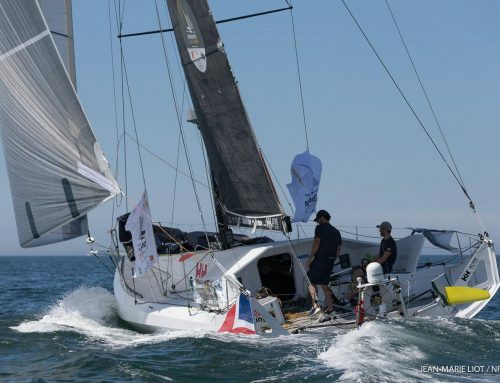 Now the final stretch back to Caen, which has so often been characterised by strong downwind conditions, leaving Guernsey to the North on the way home. 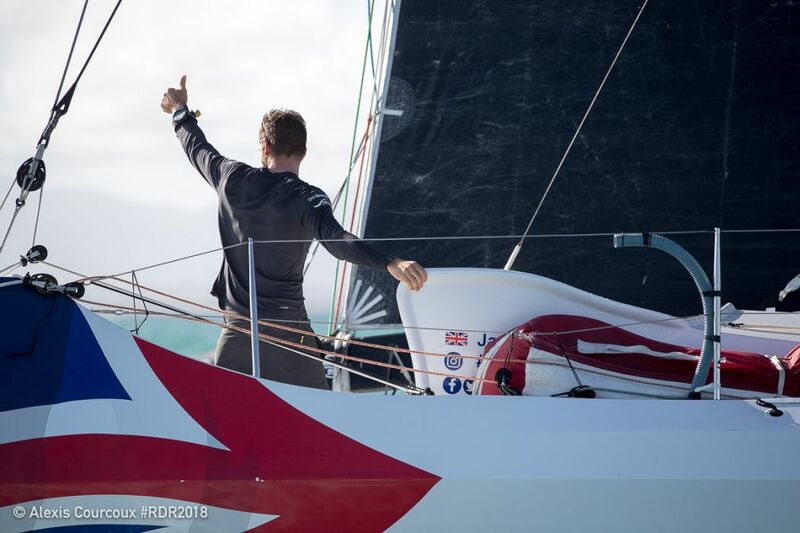 All in all this race constitutes 1000 gruelling double handed miles and is a serious test of both sailors and boats, with all the top teams in the fleet present and hoping to make their mark over the 5 days of racing. 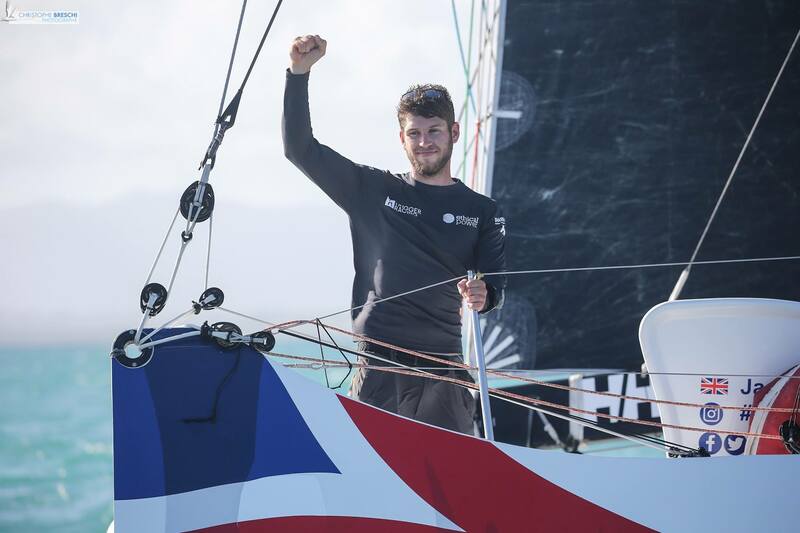 Jack will compete on Concise 8 in what will be her first major test of the 2018 season, and a good indicator of form amongst the fleet leading up to a busy year and the prestigious Route du Rhum. 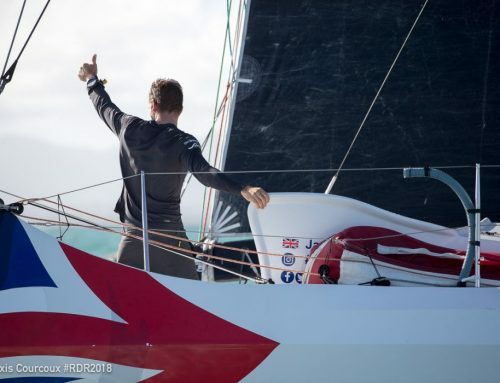 The race starts on the 27th of May with the race village open from the 24th. 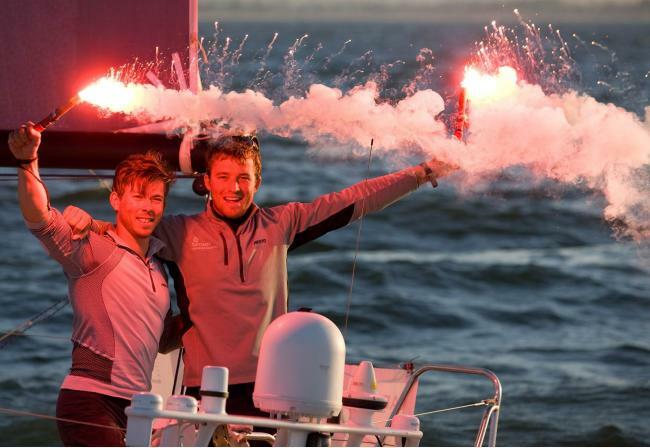 With the tracker available on our website and live updates from the boat, there really is no excuse not to follow along!